Presenting our ABS-Lock III-R-B anchorage point in moving images: Watch our short product video to find out more about its most important features! You can move freely all around this centrally-installed stainless steel anchorage point. It is equipped with a rotating anchorage eyelet - making it suitable for wall, ground, facade and overhead installation. The 80 mm thread (M16) is firmly cemented into concrete using special adhesive. Our ABS-Lock III-R is a freely rotating stainless steel anchorage device designed for wall, floor, facade and overhead usage. Simply cement the 80 mm thread (M16) of the ABS-Lock III-R straight into your concrete surface using our Special Adhesive WIT-VM-250 (ZU-1000). Thanks to its rotating eyelet, you can move easily around the central anchorage point without twisting your lanyard or jamming your caribiner hook in the wrong position. 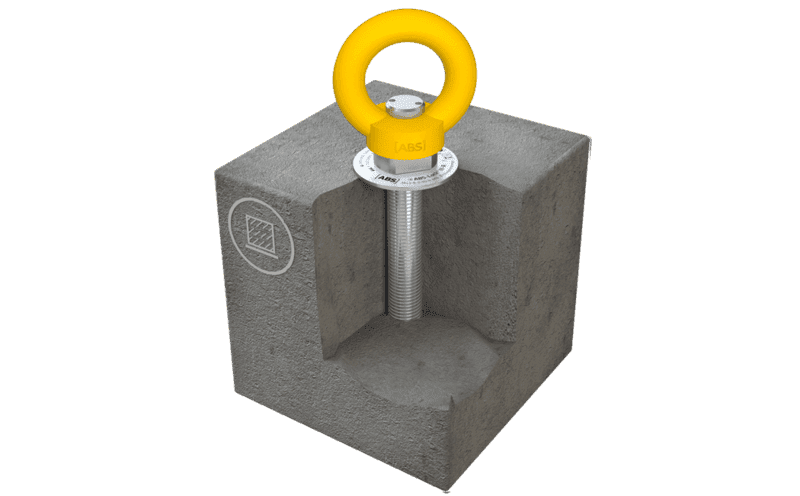 Our ABS-Lock III-R is supplied in standard yellow (RAL 1003) to conform with the stipulations set down in EN 50308 applying to the use of fall protection devices for wind turbines. Of course, you can also implement our anchorage device in any other area where you want to set up a fall arrest or retention system to secure multiple individuals. 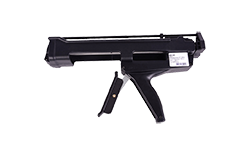 Upon request, we can also supply our ABS-Lock III-R in other colours. Our anchorage point has been tested in accordance with EN 795 and CEN/TS 16415 and can be used to simultaneously protect up to 3 of your workers from dangerous falls.